As usual, all good things must come to an end. 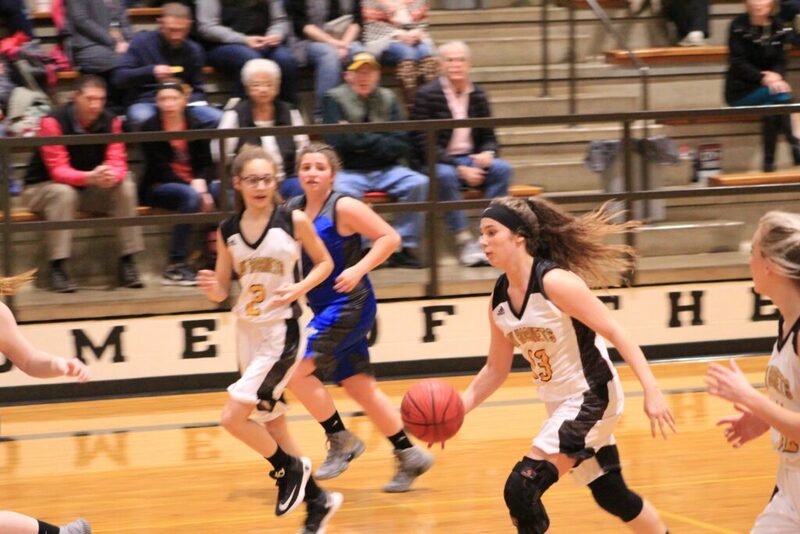 Including the Jr Lady Hornets 2018-2019 basketball season. They might not have won every game that they played in. But the Lady Hornets always exemplified what it took to be an accomplished player. Determination, discipline, and self-sacrifice. 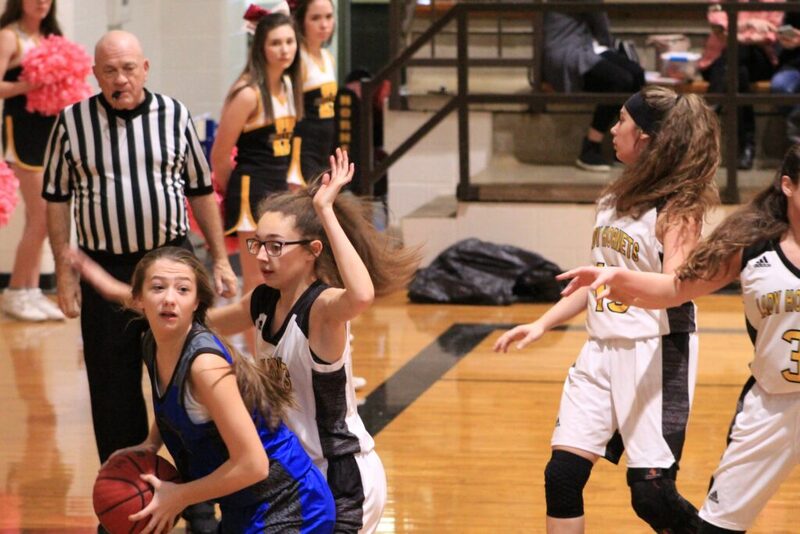 Hackett rounded out their season, playing in two rounds of the 2A-4 Jr District Tournament. 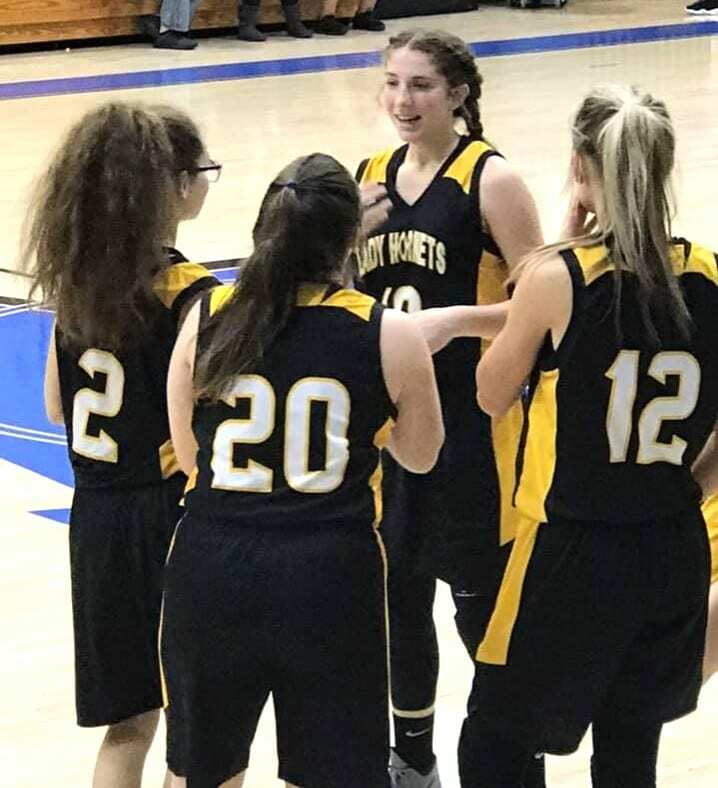 The Lady Hornets scored a 22-18 victory, conquring the Westside Lady Rebels in their first round of play. On their second night, Hackett lost their footing in their game against Mountainburg and fell 38-22. Previous Previous post: Championship Game Tonight!! Lavaca looking to clean Sweep the Top Spots.